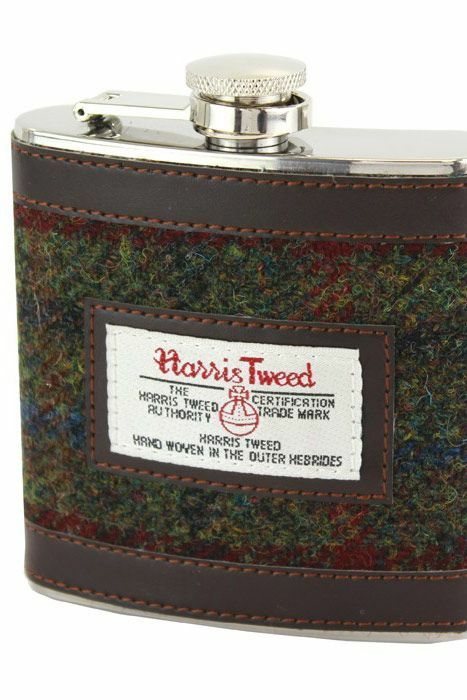 The Brenais Collection Hip Flask incorporating Green & Red Harris Tweed with Antique Brown Trim. 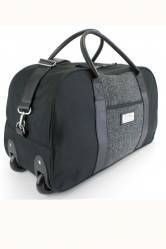 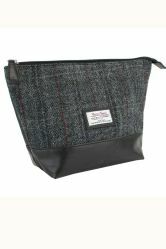 Another gift from our British Bag Company collection, comes in Presentation Sleeve. 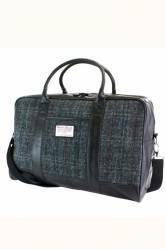 Has an Antique Brown Trim.